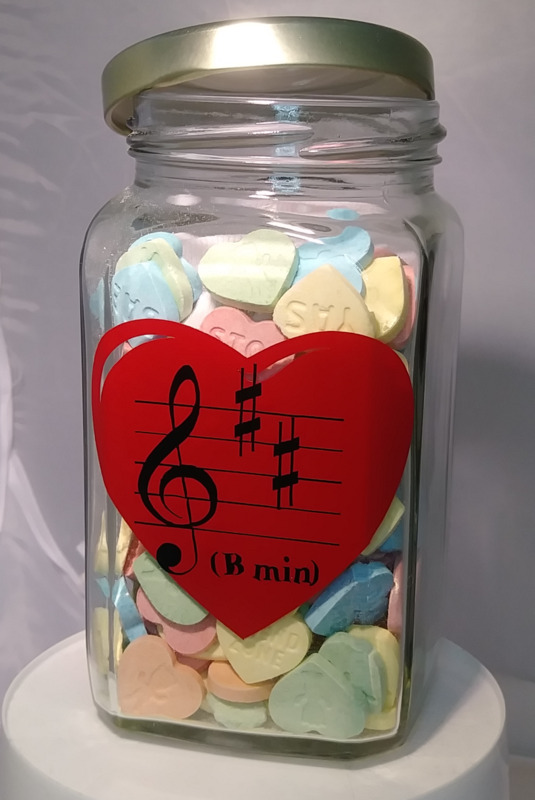 Jar of Hearts "B Min(or)"
A cute 12oz glass jar filled with candy hearts. 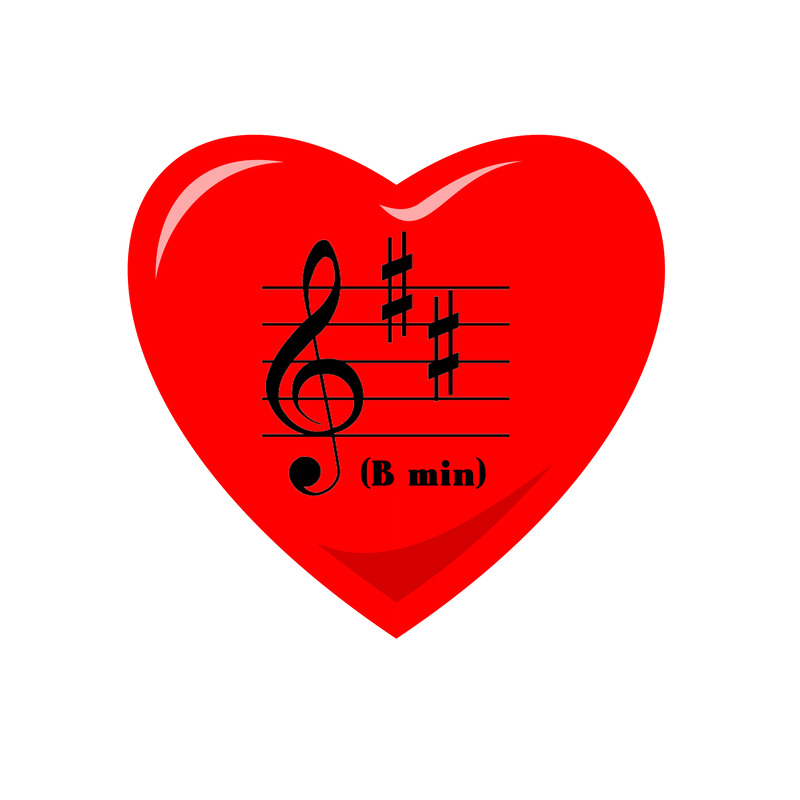 The heart graphic has a music theory pun that the musician in your life will appreciate. 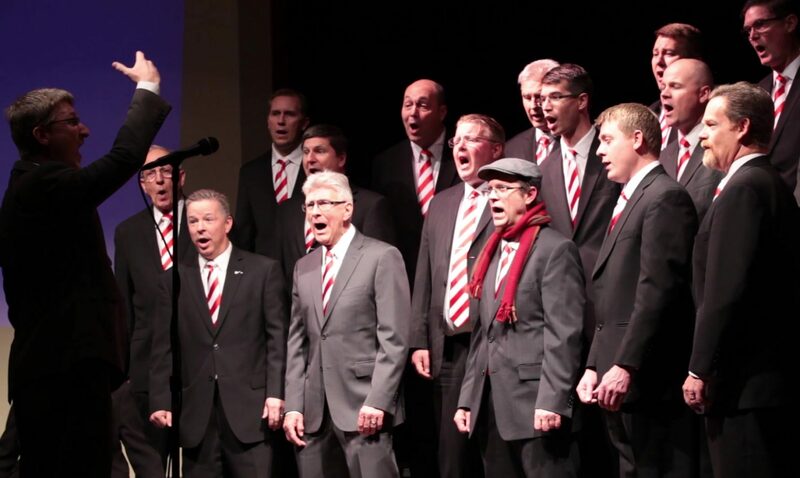 Add this to your singing valentine order as a lasting reminder of this wonderful gift.